Clawson, MI/Sherman - Bonnie Rose Wiseman Montgomery was born in St. Louis, Missouri March 11, 1942 to Kenny Bonner and Lesta Howard (nee Basden) Wiseman. 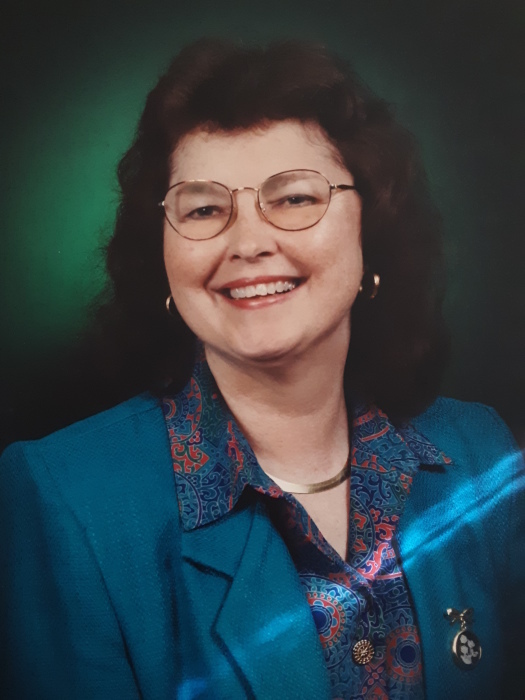 Visitation will be Saturday, April 13th 2019 from 9:30 to 11:00 AM. Service will follow at 11:00 AM at Holland Funeral Directors, Tupelo Chapel (5281 Cliff Gookin Blvd., Tupelo, MS). Burial will follow in Sherman Cemetery. Condolences to the family may be posted at hollandfuneraldirectors.com.